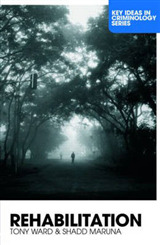 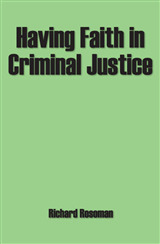 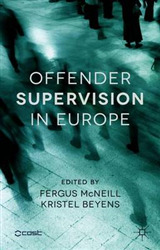 This book explores the politics of modernisation and transformation of probation in the criminal justice system. 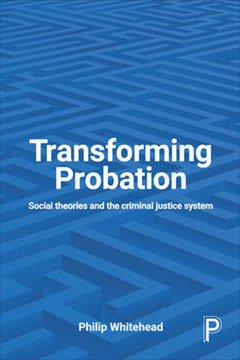 It draws upon innovative social theories and moral perspectives to analyse changes in the probation service by including data from quantitative and qualitative empirical research. 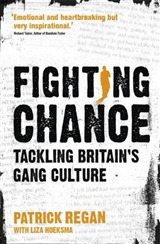 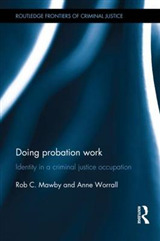 It makes a timely contribution to criminal justice and probation theory and uniquely provides insights into what representatives of other organisations think about probation - from the outside looking in.